My kids just tried the Spaghetti and Meatballs and the Macaroni and Beef meals and ate every bite. They loved them and all I heard was, "Mmmmmm!" I'm happy to find a new meal choice for those times when we're short on time and need something quick and only takes 45~ seconds to cook in the microwave and they are ready to go. The top cover also peeled away a lot easier than some microwave meals which I like as I don't want to have to shield my clothes from the splatter. The box is even appealing to children and each box comes with a sticker. There are even online games for the kids to play. These would be perfect meals for the road as well since they are compact, microwavable and no mess as you heat, eat and pitch. I wished I had these before we went on our road trip through multiple states. I didn't get to try the Hormel® Compleats® Kids Macaroni and Beef as my seven year old must have inhaled it but I did get to try the Hormel® Compleats® Kids Spaghetti and Meatballs and it had an interesting taste. Different from traditional easy to make spaghetti meals and it reminded me of a barbecue sauce taste. I could be wrong but that's what I thought of when I tried it. I liked it but I think my three old liked it more. 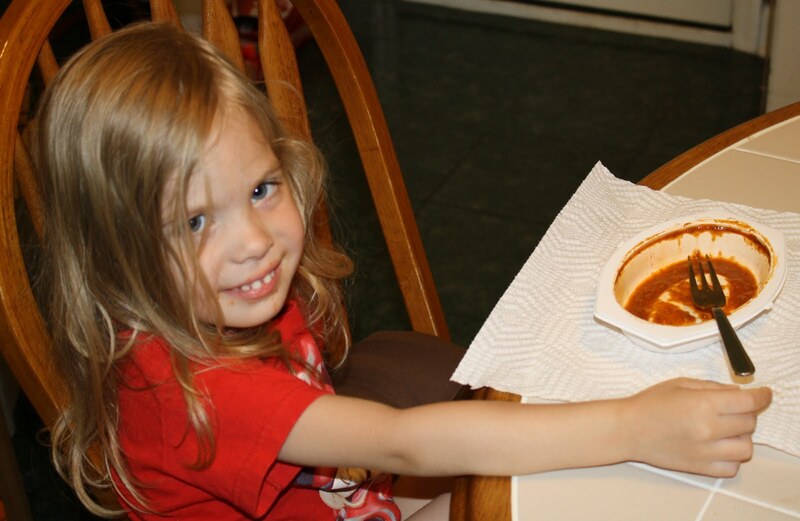 Disclosure: The products reviewed in this post were provided by Hormel® Compleats® Kids Microwave Meals. As a member of SheSpeaks, I was provided the opportunity to review.